Is free hosting right for you? - Kiuloper - Everything a website needs! What are the advantages and disadvantages of free hosting? Today, having a website for your company is not a superior, but it’s essential. For this purpose, one of the things that you need to consider is getting a hosting service for your website. If you’re thinking of being a webmaster, you’re probably not ready to invest any for web hosting. The free hosting service gives you the freedom to test your skills and what your website needs and make it possible to better capture the cost and effort needed to build and maintain your company’s website. The free hosting also allows you to try the provider service for a period of time, or like us, forever; once you are sure that the service provider is trustworthy enough for you, you can then upgrade to get more space. Most free hosting companies have provided tools such as guestbook, hit counter, email forms, and so on. 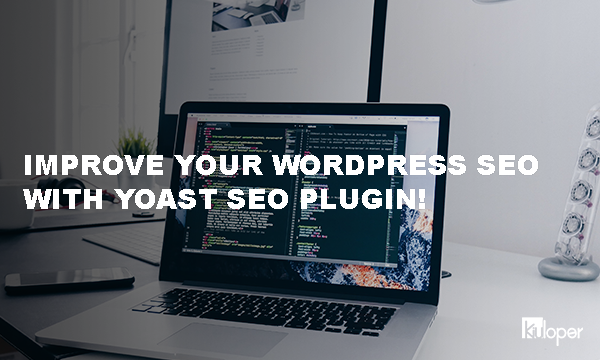 Additional features will require you to hire programmers, and with free hosting you can have online applications for feedback, polls and online newsletters. With free hosting, designing your own website, and adding fancy gadgets to your website, all without spending a dime, is everyone’s dream. Now you can make your online business and hope your strategy can effectively increase your income, and then when you made some money you can then upgrade to get more space and a better speed. Before registering for a free hosting account, read its terms of service. Some free hosting providers restrict the use of certain files, content, or even some languages. 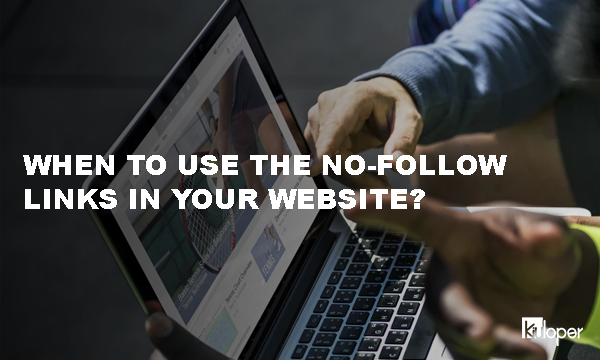 In addition, they can also occupy your website with unnecessary and irrelevant ads in order to support their services, however we do not do that! Over time, you will find that some of the advanced tools needed for a fully-fledged e-commerce business, such as shopping cards, secure ordering systems, and online gateway gateways, are not possible with free hosting. However with our free hosting you can do it all! Honestly, the probability of a server being downgraded is not zero, whether it’s free or paid. Lack of access to the server for the duration of the server being either offline or disabled and turning the server on is not available for free packages. However, the risk of a frequent downtime when using a free host is definitely more than regular hosting. Free providers often do not guarantee their service due to their cost of maintenance. Apart from lack of access, the free host will be tied to low bandwidth, thereby affecting access to the website by slowing down its loading speed. 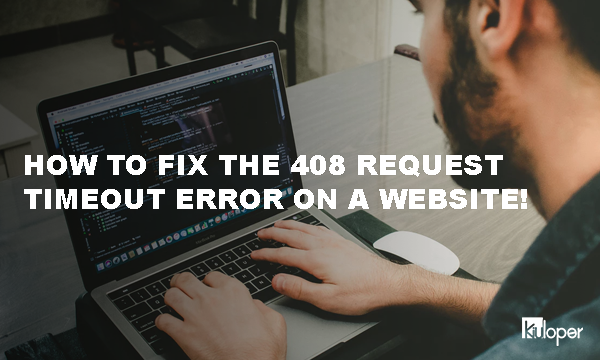 The response to the support request can be slow or nonexistent, and you will be solely responsible for hosting your website on a free hosting. These problems make the visitors looking for information on your website frustrated. Ultimately, this can endanger your reputation and your current and potential customers will see your company as an uncertain provider. Internet marketing strategists have given unprecedented importance to using domain names of businesses. Domain name (website address) is one of the tools used to create your company’s brand and image. Most web hosting providers offer subdomains in their packages, and some free web hosting packages only take in subdomains. The subdomain is a website address, whereby your business name is added to the free domain name. Such as: http://yourbusiness.freehost.com or http://www.freehost.com/yourbusiness. However that is not the case with us! while you can use a free subdomain, you are not restricted to using it. It’s harder for your customers to remember sub-domain name as the company’s website address. In addition, the lack of a domain name seems to be unprofessional. Without a domain name, your company may be considered as a notorious, discredited or even illegitimate company and customers will avoid it.